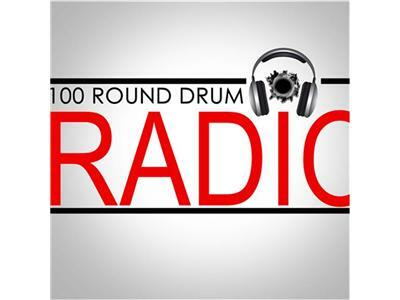 100RoundDrumRadio...proceeding to take over blog-talk then eventually blasting-off into your momma living-room. Backed up by NEMI Publishing, LLc. and OTA Productions. http://stitcher.com/s?fid=33629&refid=stpr ... check us on stitcher radio, down load app for android or iphone or tablet ..search and favor 100rounddrumradio (one word) and enjoy the "New Voice Of Urban Music". 561HIPHOP.COM for RSS feed/ and new music and content from the numerous members onboard already.